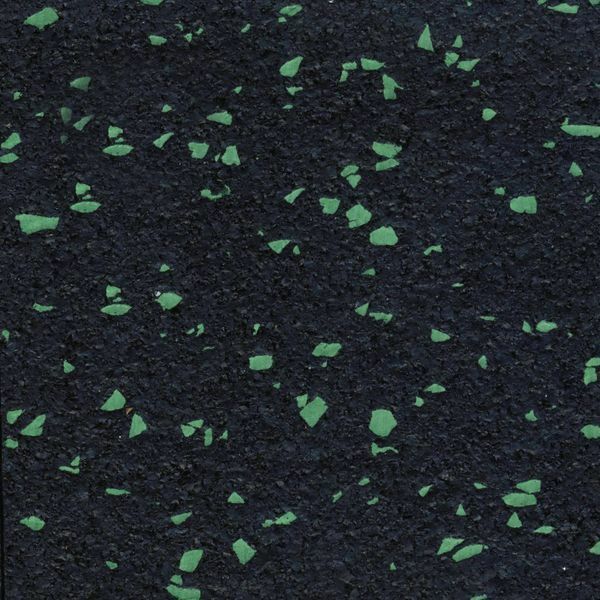 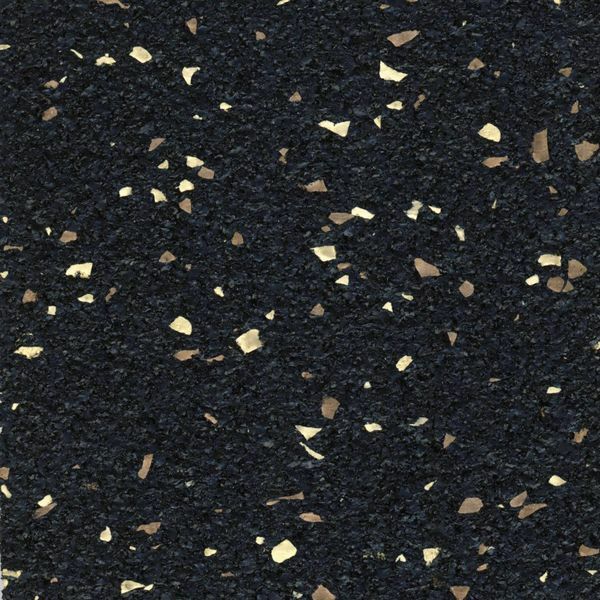 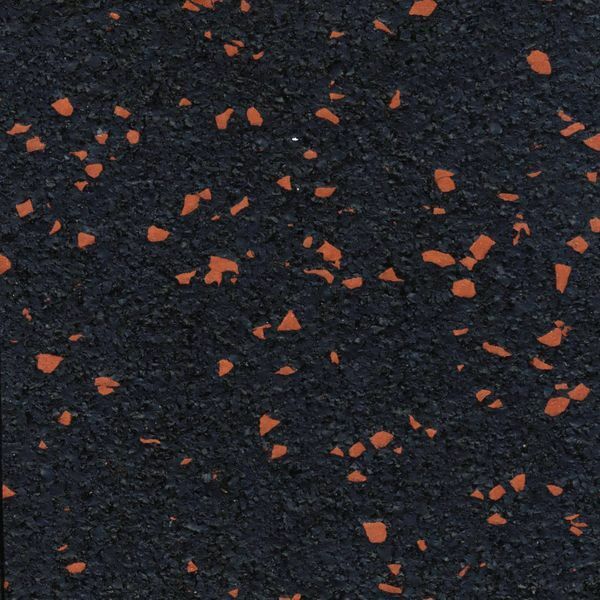 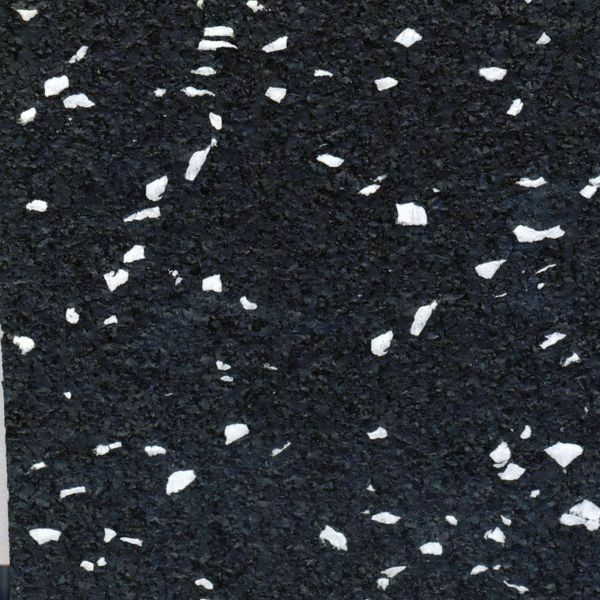 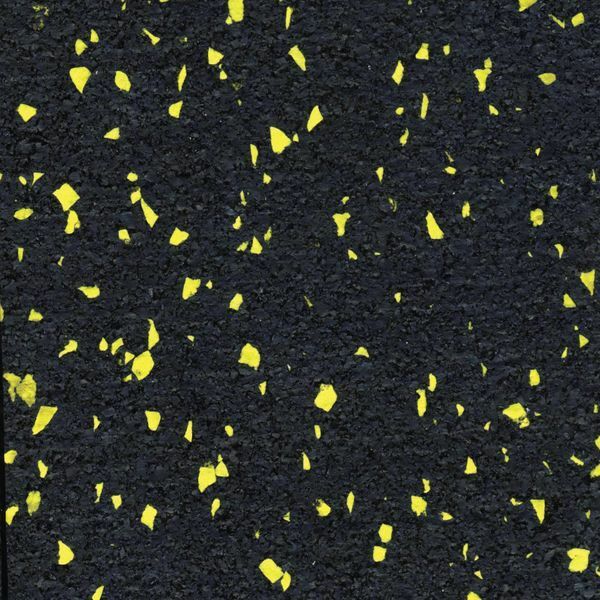 Custom blend rubber flooring that is 100% recycled and made in America, with FloorScore® certification. 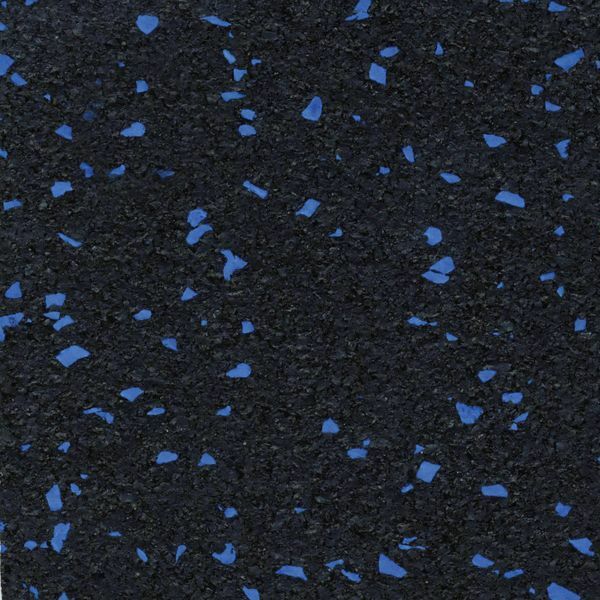 It complies with vigorous indoor air quality standards for low VOC emissions and offers a Class II Fire rating, as required by many municipalities. 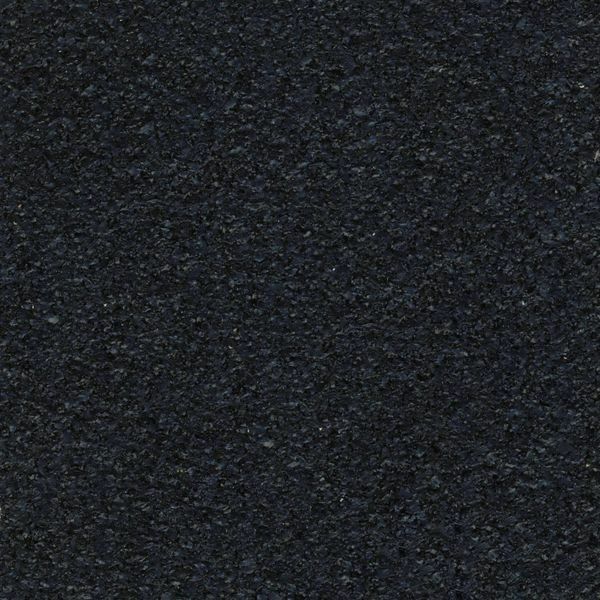 Rolls are four feet wide with deck edging and are available with varying thicknesses. 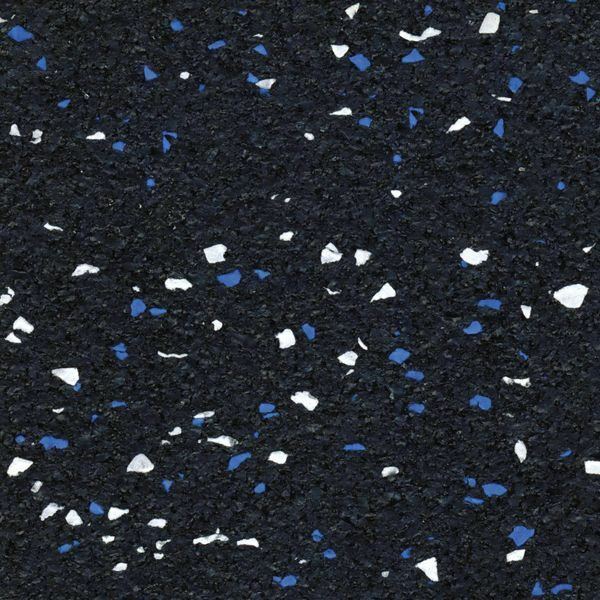 The finished product provides a strong, safe and durable floor that is aesthetically pleasing.